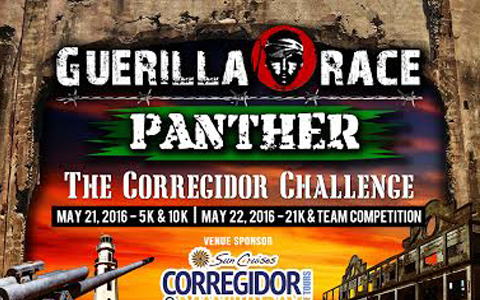 The premier obstacle course race of the Philippines is back! The battle continues Up North in Altaraza, San Jose Del Monte Bulacan. 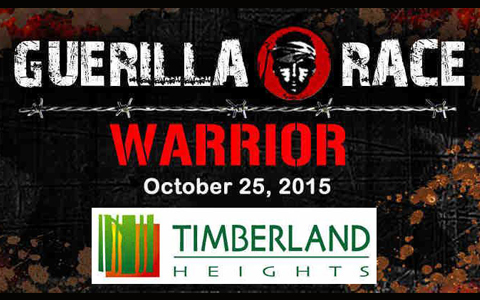 Run, Crawl, Climb, Jump, Sprint and become a Warrior in your own right and help also our soldier's orphan education! 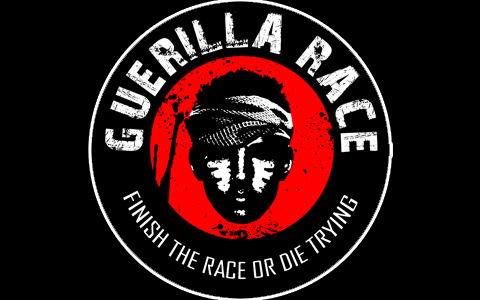 Guerilla Urban Race 2015 will be on March 15, 2015. 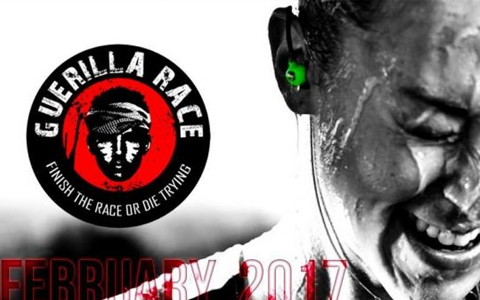 This obstacle sprint sets the Guerilla Racer® towards the start of his journey, covering a 5-kilometer distance.